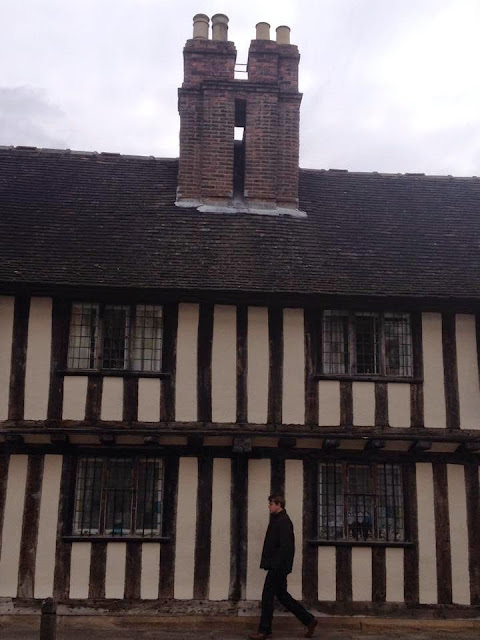 Adventures of Elis: Shakespeare's Stratford, England. Walking through the streets of Stratford-upon-Avon almost fooled me into thinking I’d transported back to Tudor England. The town may be seen as a living museum showcasing the life of celebrated playwright, poet and actor William Shakespeare, who called Stratford home in the 16th and early 17th century. I really enjoyed tracing Shakespeare’s footsteps, strolling through the historic streets and most of all rowing on the pretty Avon River. Stratford acts as a good base for exploring central England, including the impressive Warwick Castle, the industrial heartlands of Birmingham or the idyllic Cotswolds. 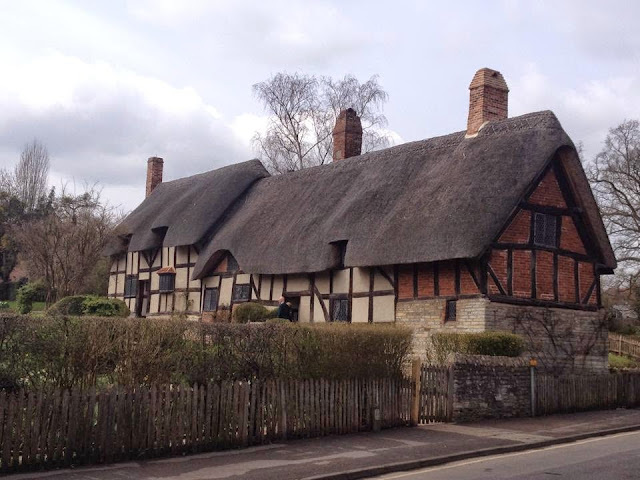 William Shakespeare was born to father Jon Shakespeare and mother Mary Arden in a half-timbered house on Henley Street, which is today a well-preserved museum dedicated to his life. At the age of 18, he married the love of his life Anne Hathaway before going on to pursue a successful writing and acting career. Anne Hathaway’s cottage is charming and idyllic; a typical English country cottage with a thatched roof and flower-filled garden. It can be found in the village of Shottery, about a half hour walk from Stratford town centre. The cottage itself is also open to the public (for an admission fee) and there is a lovely tea room across the road. Other houses significant to Shakespeare’s life are Hall’s Croft, Mary Arden’s Farm and Harvard House, all of which are open to the public and maintained by the Shakespeare Birthplace Trust. Each house unfortunately has a rather hefty entry fee for visitors, but you can buy combined passes which grant entry to all or a number of the houses. 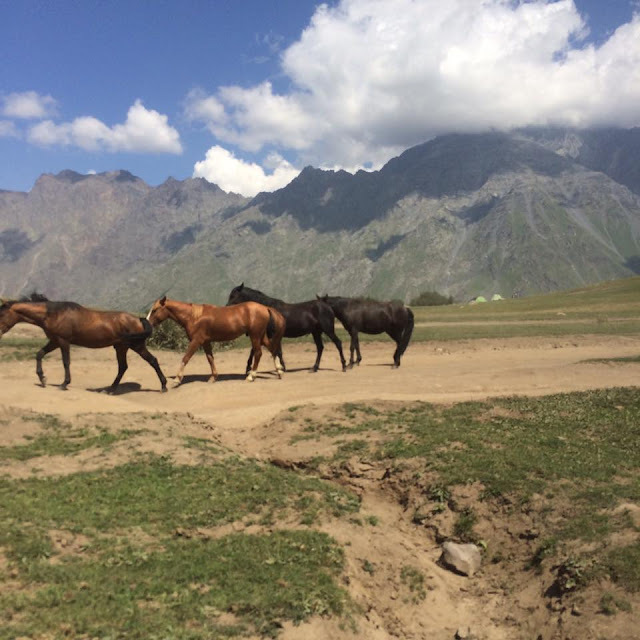 There are also discounts available to those who book online before coming (see link). Those who enjoy the theatre will be spoilt for choice in Stratford. 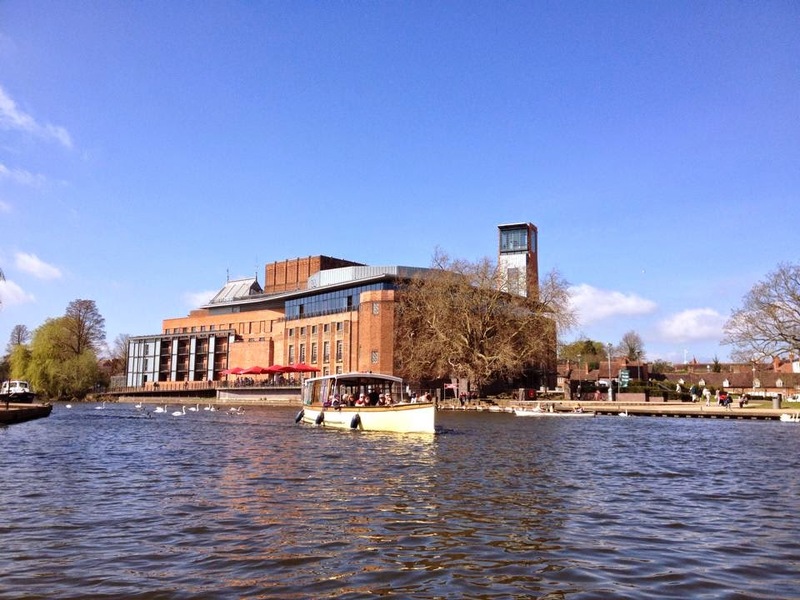 The choice includes the RoyalShakespeare Theatre (home of the Royal Shakespeare Company), the Swan Theatre and the Courtyard Theatre, amongst a number of others. Shows can be popular and whilst some can be booked on the day it may be advisable to book tickets in advance to avoid disappointment. 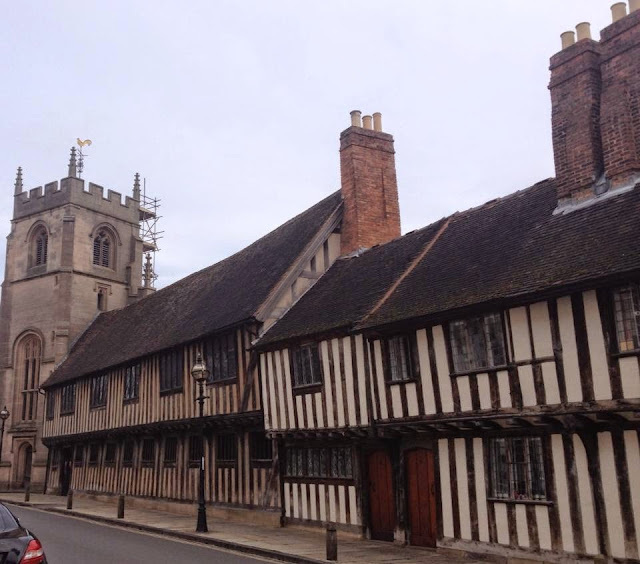 A lot of the architecture in Stratford dates back to the Tudor period (around the 15th and 16th centuries), although the town itself was established by the Anglo-Saxons in 1196. The streets are dominated by traditional English half-timbered black and white houses. This gives the town a lot of character and gave me the sense of stepping back in time. My favourite part of Stratford is the riverside. Last time I visited, I hired a rowing boat, which was a lot of fun. My group was hopeless - at one stage we were rowing around in circles, and nearly crashed into a barge, but that made for a very funny afternoon! 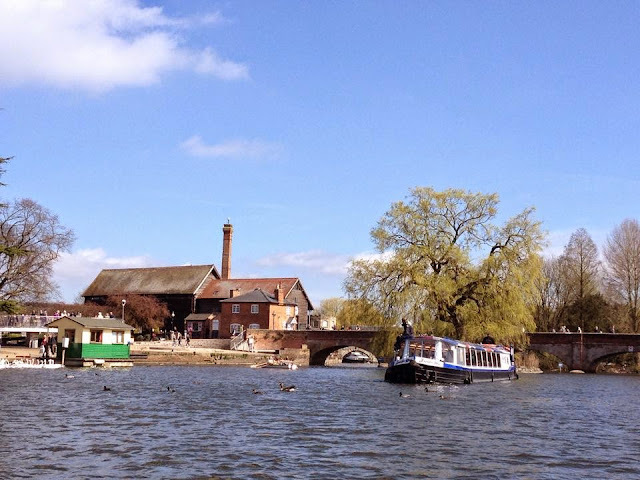 We hired our boat from Avon Boating Ltd, just over the bridge from the town centre, but there are several agencies in the town, most of which are priced reasonably. For those who prefer to take in the scenery in a less energetic way, there are several river cruises, run by a number of companies along the riverside. Stratford is a relatively small town, which has a lot of character and a lot to do. I loved it so much when I visited over Easter that I booked a train back just a week later! To view the whole photo album can be seen on the blog’s Facebook page.